The fear surrounding brexit is not without reason. 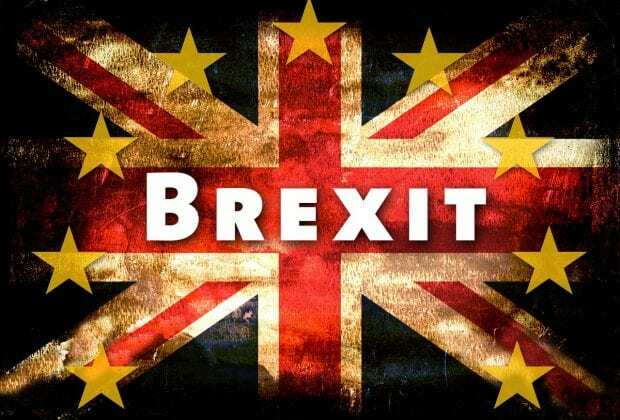 Brexit is continuing to have its adverse impact on the UK at present, indicating an uncertain future for the UK. The uncertainty over brexit threatens the status of the UK as a financial hub in the future, it was revealed in survey. Most firms see brexit as the most serious threat to the UK’s as a global financial centre. An indication in this regard has come in the form of a fall in optimism in the final quarter of 2017, according to a survey by the CBI. The fall rounded off the flat or worsening sentiment that was continuing for two years. While banks, building societies and insurers were decidedly less positive compared with three months prior, there were good news from the providers of specialist finance and investment management which reported robust growth. The CBI said that although business volumes are expected to pick up in the coming months, there is a mixed scenario across the sector. Chief economist Rain Newton-Smith said, with overall business levels seen as broadly typical, and demand and profitability continuing to expand, the financial services sector ended last year on a stable footing. She said that scratch the surface, however, and a different story is revealed, adding that optimism in parts of the sector has been falling for the last two years, whilst firms are nearly unanimous in voicing their concern about the damaging impact of Brexit uncertainty and the need for the UK to remain a vibrant centre of FinTech and innovation. She suggested, to restore some confidence, financial services firms absolutely must get as much certainty as possible on what the UK is aiming for in the Brexit negotiations, the opportunities of success and the consequences of failure. Andrew Kail of PwC said that the UK is set to leave the EU exactly 14 months from today. PwC was among 92 firms which helped with the research by the CBI. Kail said that a transition period is likely, but ultimately the financial services sector – a critical part of the economy – must prepare itself to operate without membership of this key trading market.